Madhya Gujarat Vij Company Limited (MGVCL) has published an Advertisement for Vidyut Sahayak Junior Engineer Recruitment. Any B.E. (Electrical)/ B. 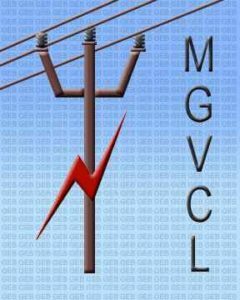 Tech (Electrical) can Apply this MGVCL Recruitment for Vidyut Sahayak 2018. MGVCL Recruitment 2018 for 38 Vidyut Sahayak (Junior Engineer – Electrical) posts. OjasMahiti.com connecting to all Gujarat Public Service Commission Recruitment,GPSC Recruitment information(Latest Job Vacancies ,Latest News,New Admission,Technical knowledge,exams notification) visit our website : Ojas Mahiti.